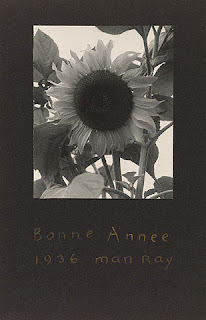 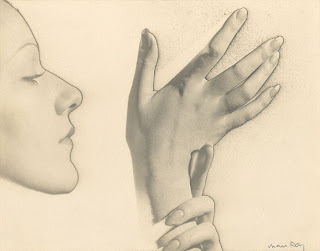 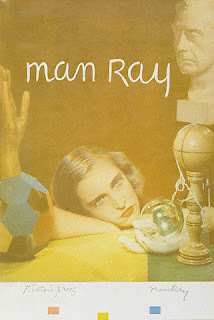 Man Ray, born Emmanuel Radnitzky, (August 27, 1890 – November 18, 1976) was an American artist who spent most of his career in Paris. 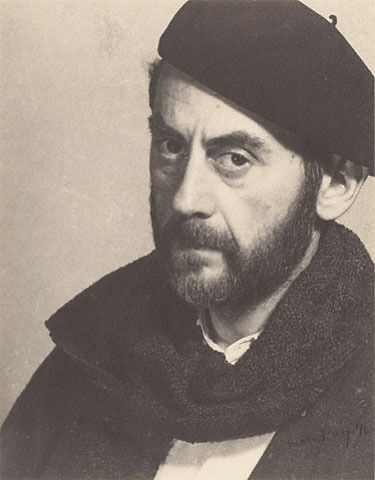 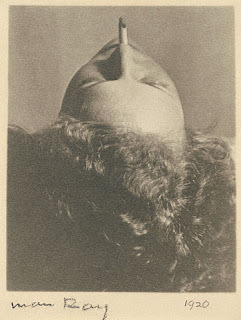 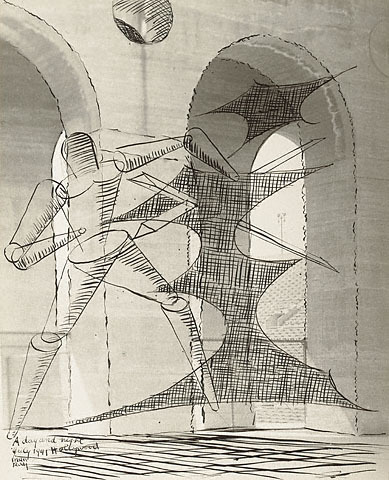 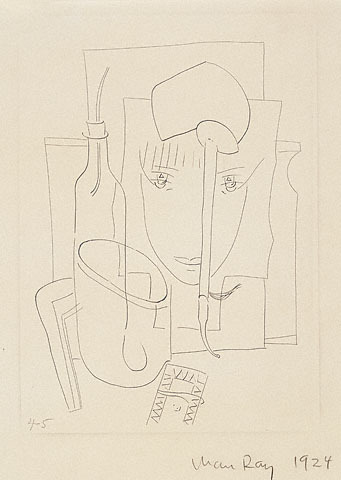 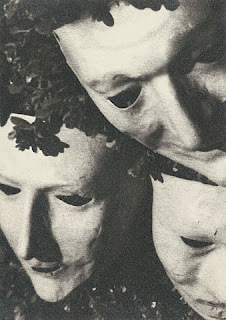 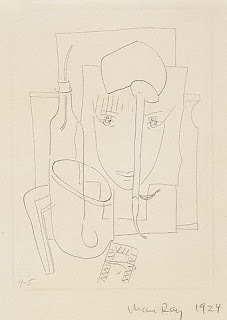 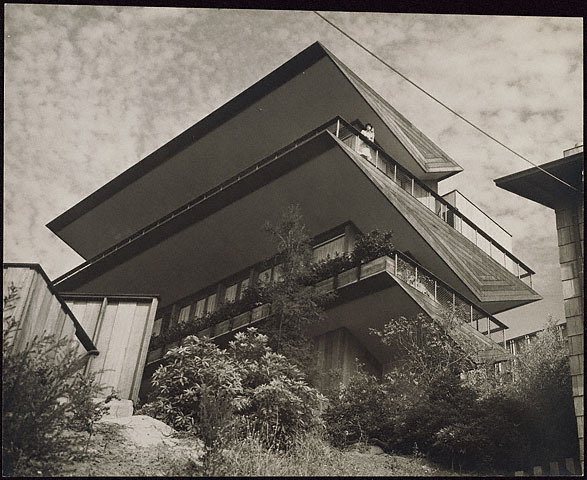 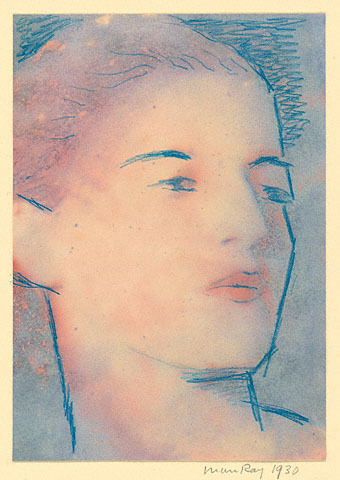 He was a significant contributor to both the Dada and Surrealist movement, although his ties to each were informal. 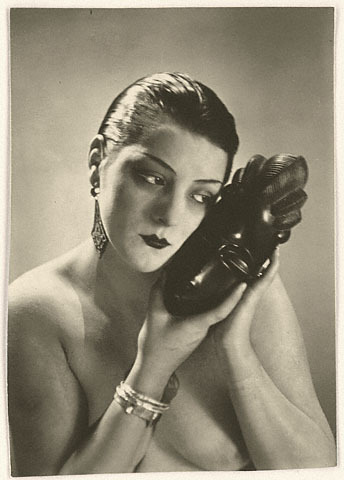 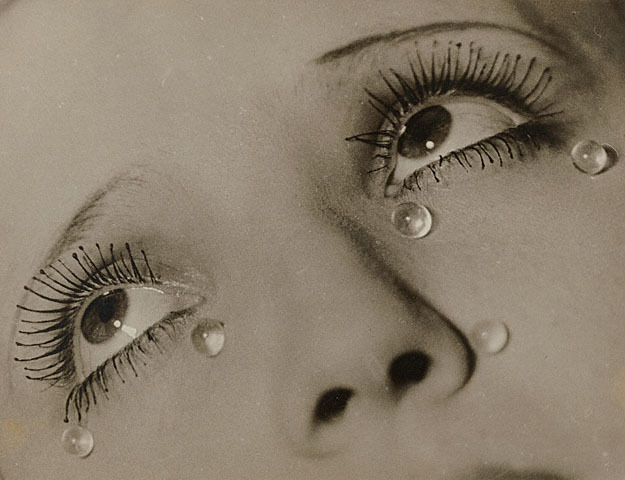 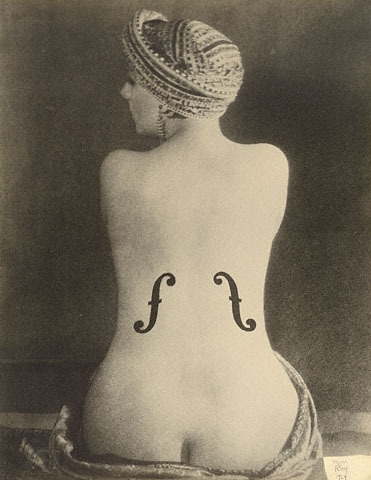 Best known for his avant-garde photography, Man Ray produced major works using different media and considered himself a painter above all. 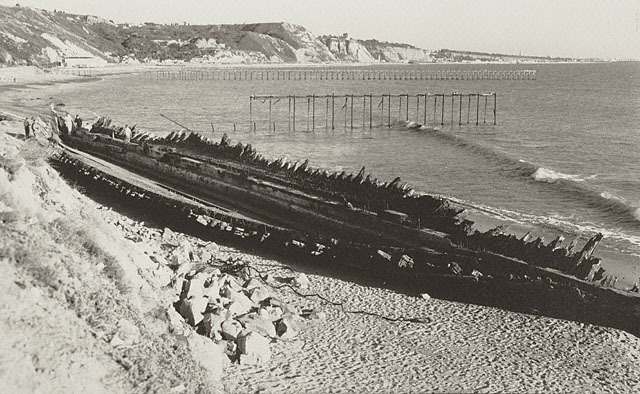 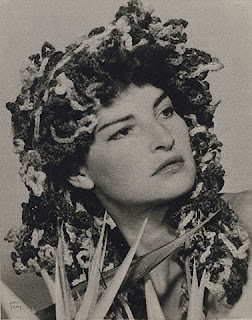 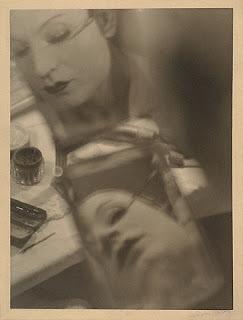 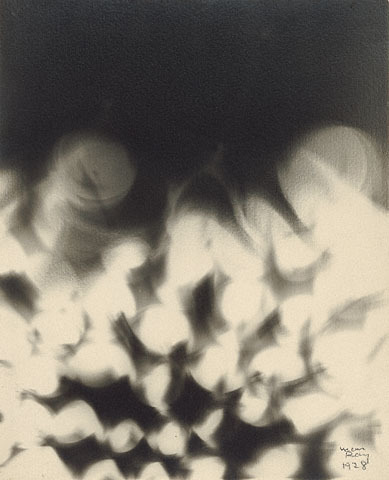 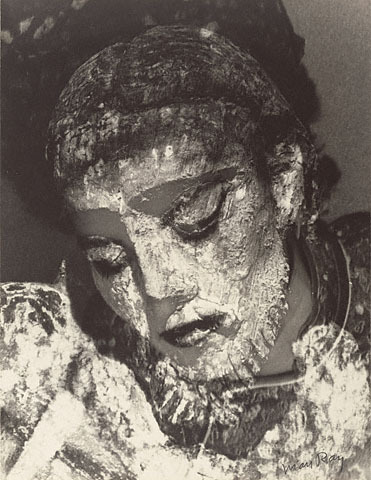 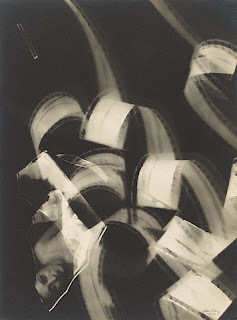 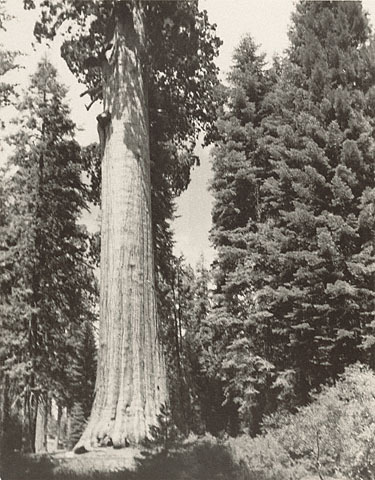 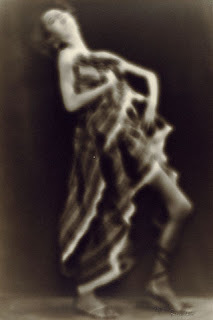 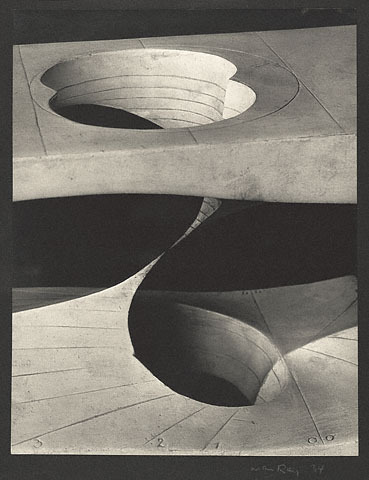 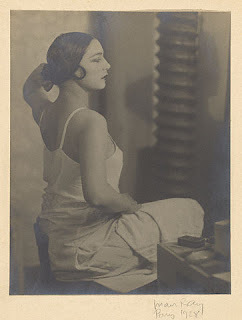 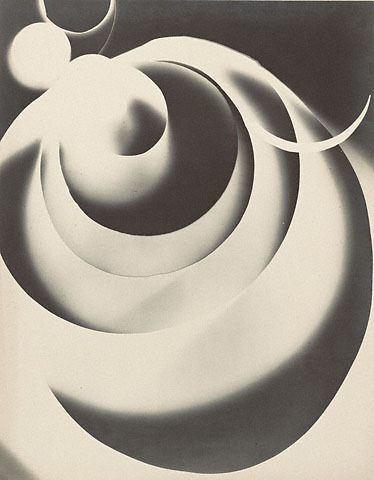 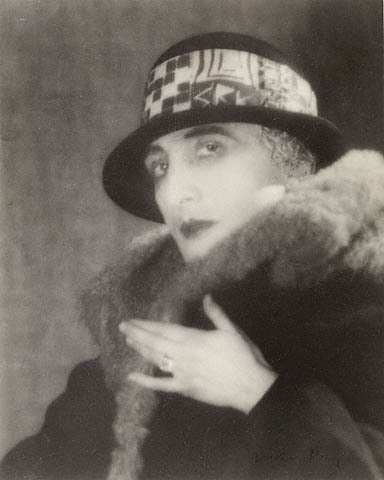 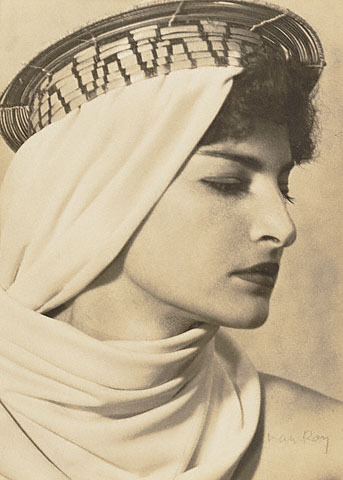 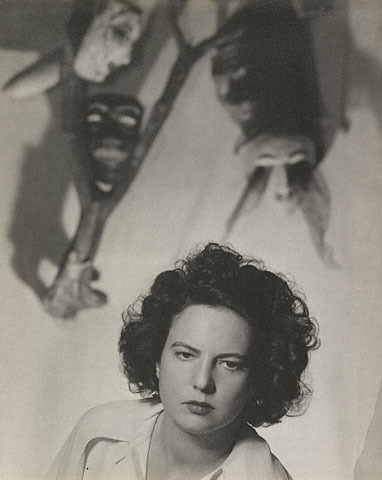 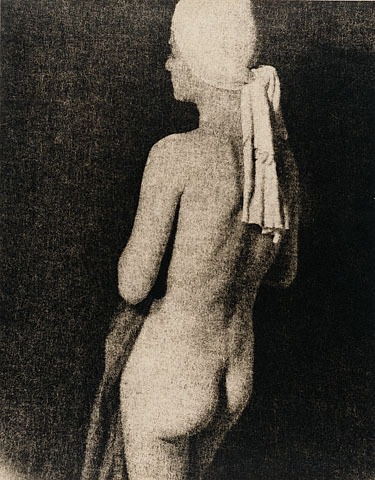 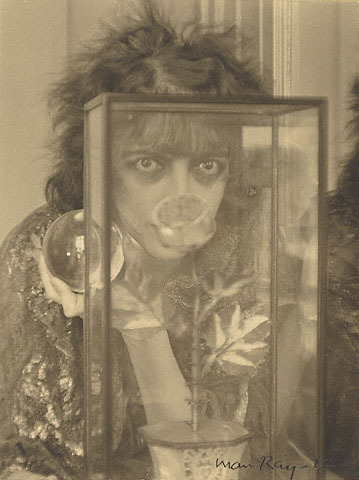 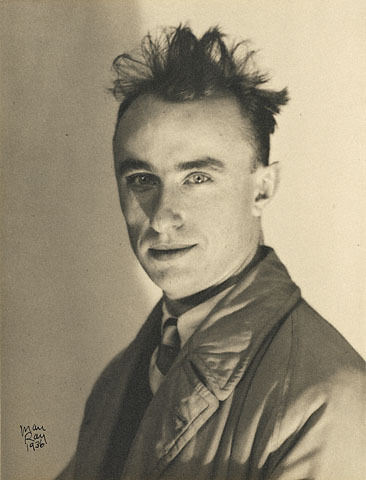 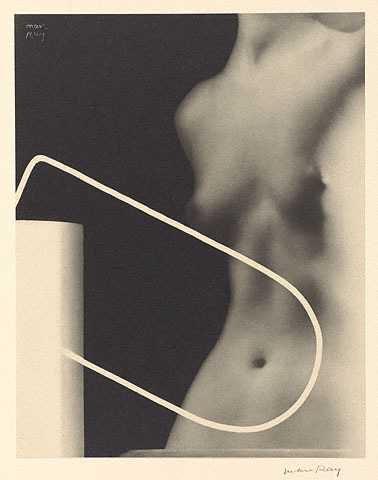 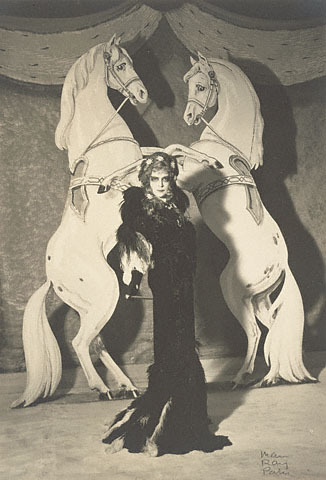 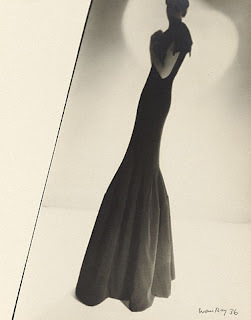 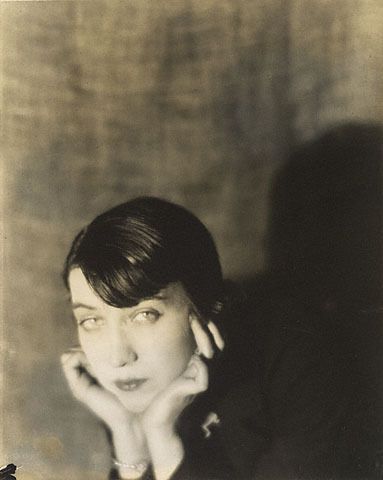 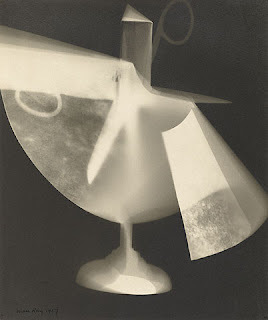 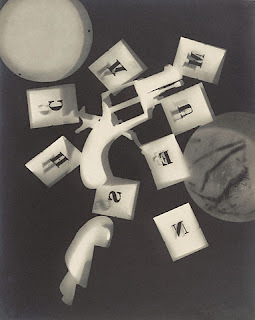 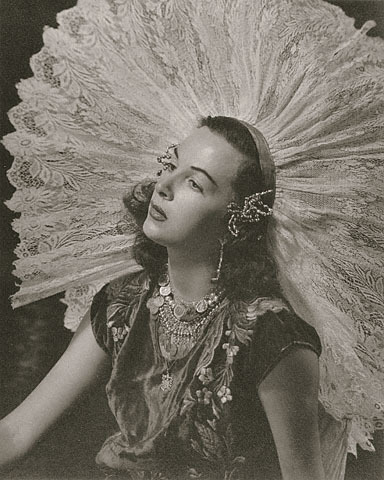 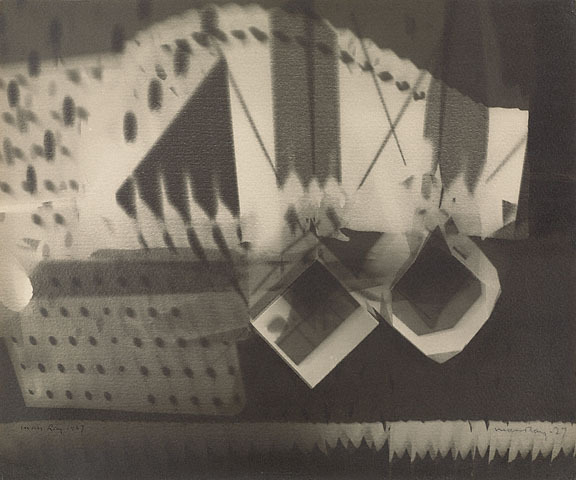 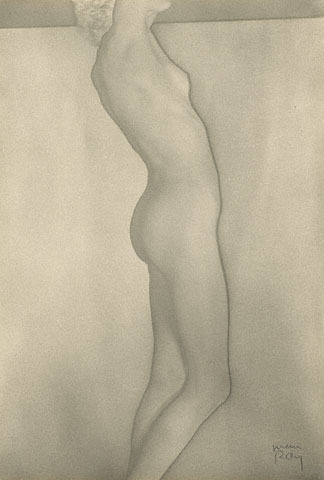 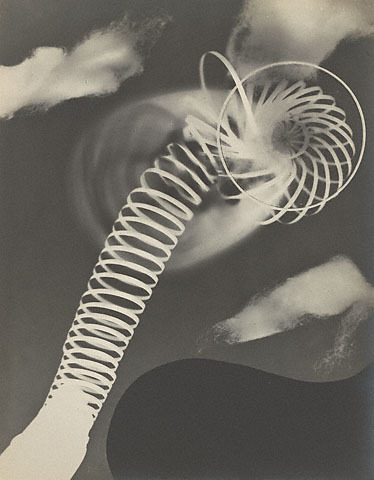 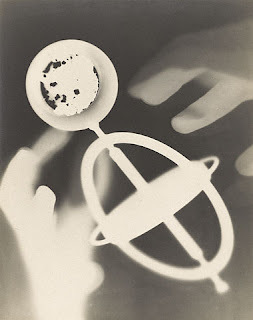 He was also a renowned fashion and portrait photographer and is noted for his photograms, which he named "rayographs."